Estancia La Paz has been associated with equestrian activities throughout its history. 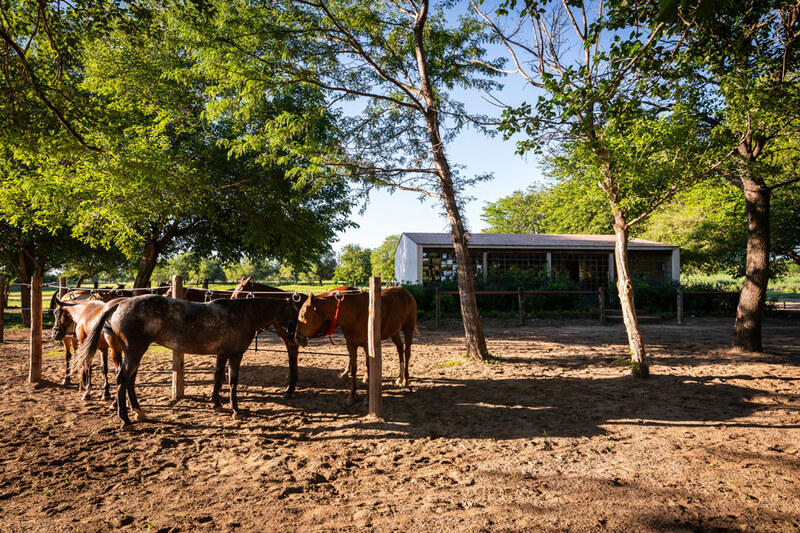 In the XIX century, Don Julio Argentino Roca used to spend his summers at La Paz, enjoying his horses. In the last decades of the past century, the practice of Polo became the Estancia’s trademark. Today we especially emphasize the possibility to practice equestrian sports in a friendly and relaxed environment. We offer personalized services (Polo lessons, horses maintenance, among others) and first-rate facilities. This program is planned for all kinds of players, either new or experienced in this sport. The packages are designed according to the players’ level of experience (beginner, intermediate or advanced) and to the amount of days of their stay at the hotel.